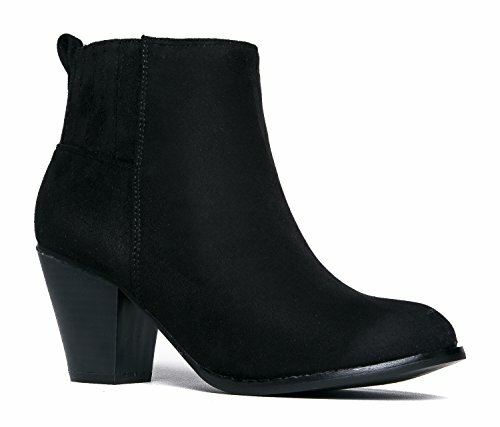 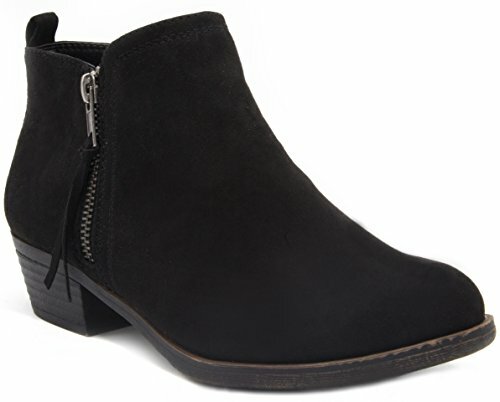 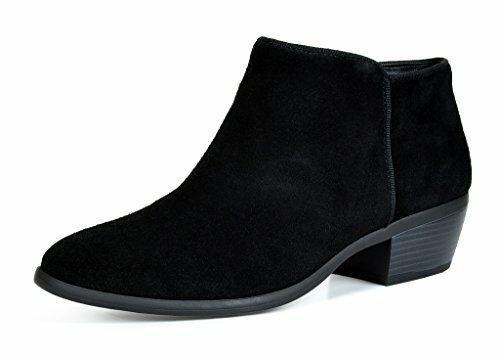 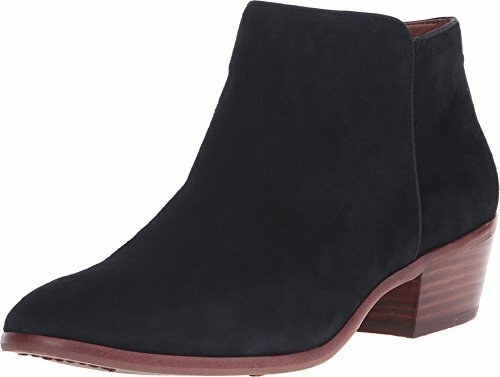 These ankle booties go with almost any outfit, so pair with confidence! 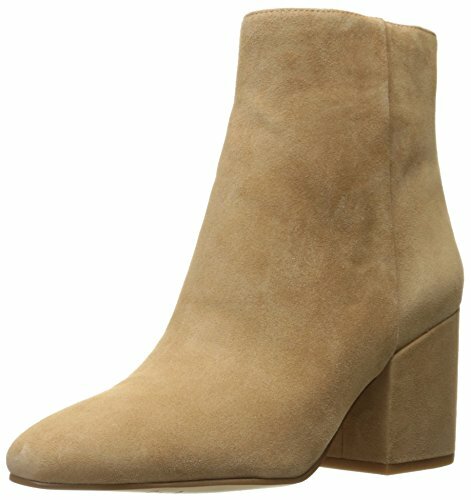 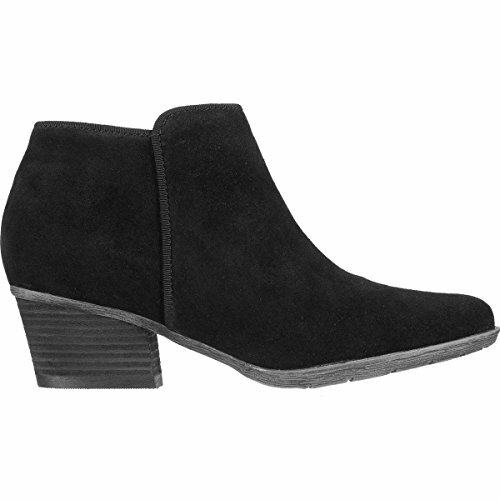 Keni High Heel Suede Boots are easy to pair with any outfit. 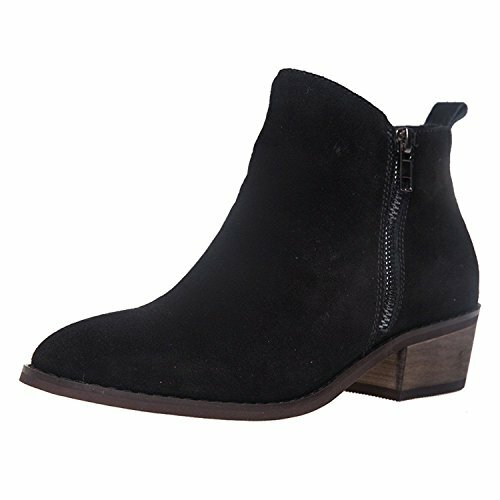 Wear these vegan faux suede walking shoes any day of the week!